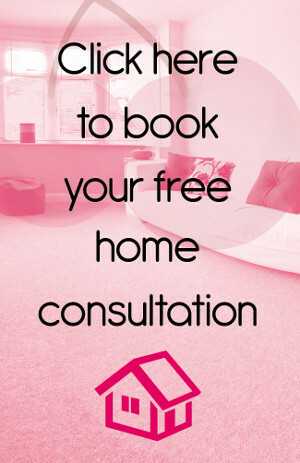 Looking for Flooring in Wandsworth? Then look no further than Cherry Carpets! Wandsworth is part of Wandsworth borough, lying just to the south of central London. An area which is rich in history and culture, one of the must-see sites includes the original parish church which dates from the 12th century. Road users can access the town easily via either the A217 and A3 which go through the centre while those looking for public transport links have the option of two railway stations, Wandsworth Common and Wandsworth Town. To make a home look welcoming and homely it has to have the right flooring. 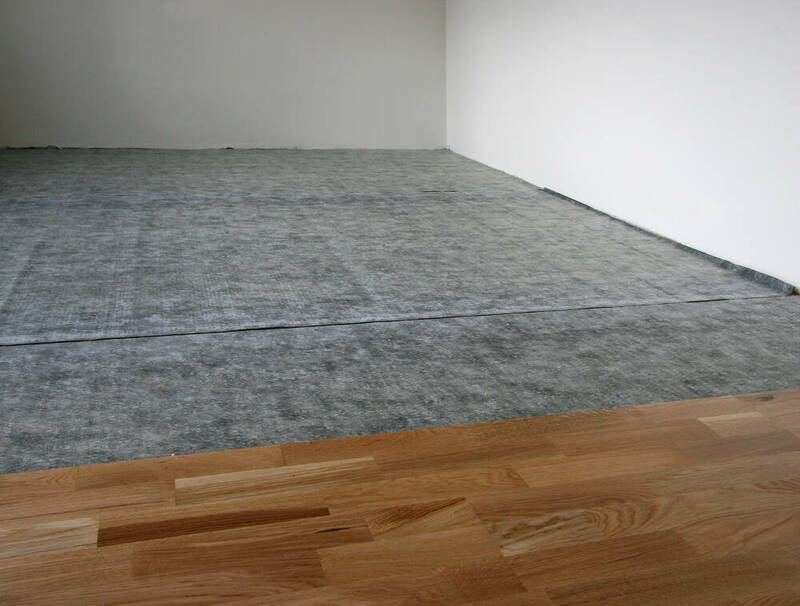 Therefore, we fully understand how important it is to have the biggest selection of flooring Wandsworth has on offer. We bring together the very best manufacturers to ensure that our customers receive products of excellent standards and all of this comes with our first class service. 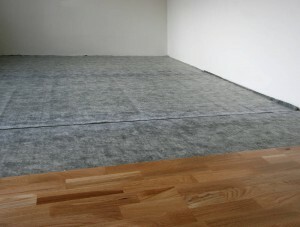 At Cherry Carpets we know that our customers care about the price and this is important to us. 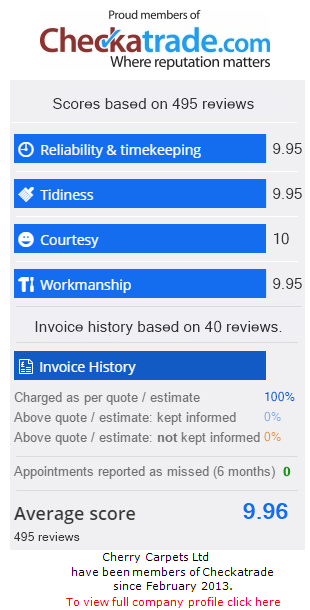 As we are based online, we can keep our costs really low which means our customers pay the lowest prices. When it comes to choosing carpets being able to choose from a varied selection gives you control over what you require. A carpet can make or break a home and we want you to get it right and this is our carpets are comfortable, durable and stunning to look at. We aim to make it as easy as possible for you to make the right choice because our staff are on hand to provide the help and advice you need. Along with our unbelievable choice of carpets we have an incredible selection of hard flooring which ensures that you can find something for you home, regardless of your taste or décor. With many different styles, colours and designs there is something for everyone. Laminate flooring gives any room a classy look, so whether you are trying to achieve a contemporary, modern feel or a traditional look, this flooring will bring it all together in a clean design. This flooring it tough and adaptable which makes it ideal for any home so whether you have pets and children or want a flooring that is simple to maintain, this is ideal for you. For those who have a larger budget, our choice of solid wood flooring will leave you amazed. We select our products from reputable manufacturers and because this is solid it looks the part every single time. Our aim is to give you choice because having the right flooring is vital for your home and once you have opted to install solid wood flooring you will appreciate its beauty and perfection. We understand that carpet and hard flooring is not always the ideal solution for every home which is why we offer vinyl flooring. Not only does this look good with its wide range of effects, it is hard wearing and can be used in a many different rooms. Once installed it will give your room a lease of life and because there are many designs and colours available online, we guarantee you will find exactly what you need. or email us at info@cherrycarpets.com because we promise that we will help you find everything you want and more.